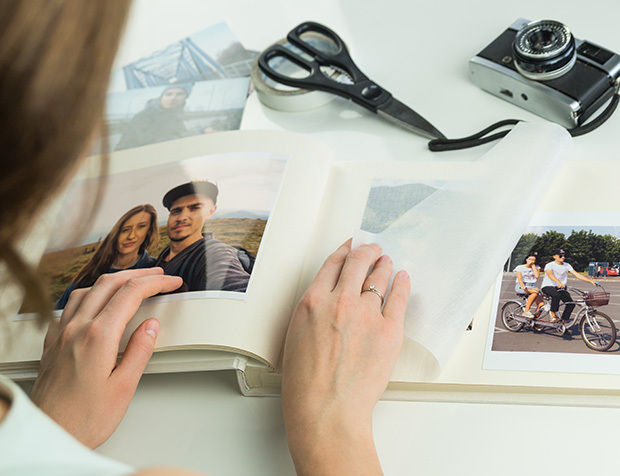 Photo albums - Organize your picture a photo albums. Available in pocket or slip-in type or stick-on, hardcover with classic design. 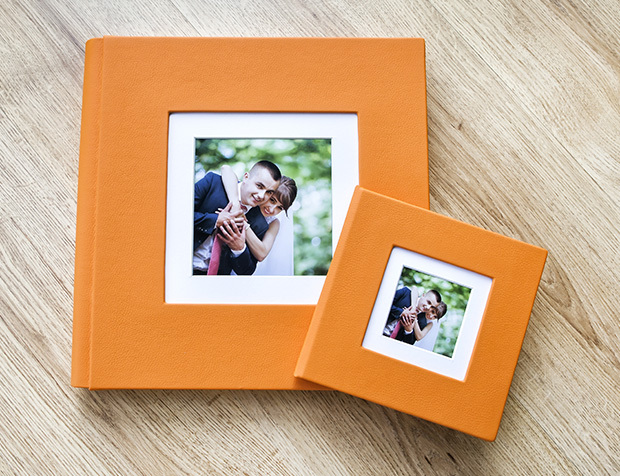 Our high quality wedding album is the top choice for professional photographers. Stick-on album is best for corporate and agencies to show case their portfolio. Please contact us for customized photo album with name, logo or even picture printed on the cover.